With Julian Assange’s clear support of a free and open press, it may boggle the reader that no blogs were on the list of news sources he decided to give the secret war documents to. The New York Times, the Guardian (UK), and Der Spiegel were clear winners, but no community-driven sites such as Global Voices or Ground Report. 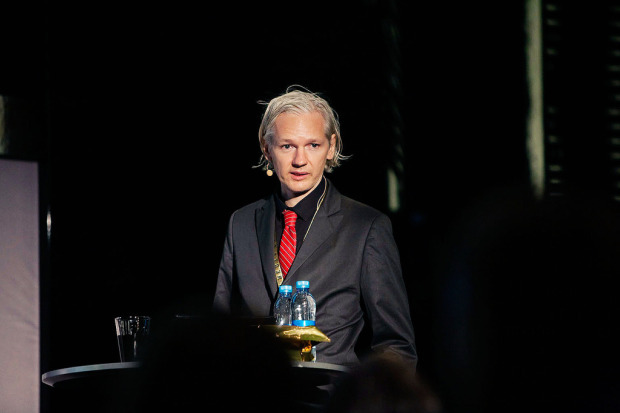 “Those…are the three best research publications in print,” Assange said. Calling the documents evidence of “war crimes,” Assange caused quite the stir in the global press this morning. If you’re lucky, you caught the live broadcast of the news conference he held today in London. We wrote a brief bio on Assange back in April of this year, where quotes from him about journalist killings perhaps foreshadowed the big announcement that came yesterday. And yet, Assange says there are another 15,000 documents yet to be released, which means he may give them to bloggers. So does this uproar point to the power or danger of new media? We’re left wondering.